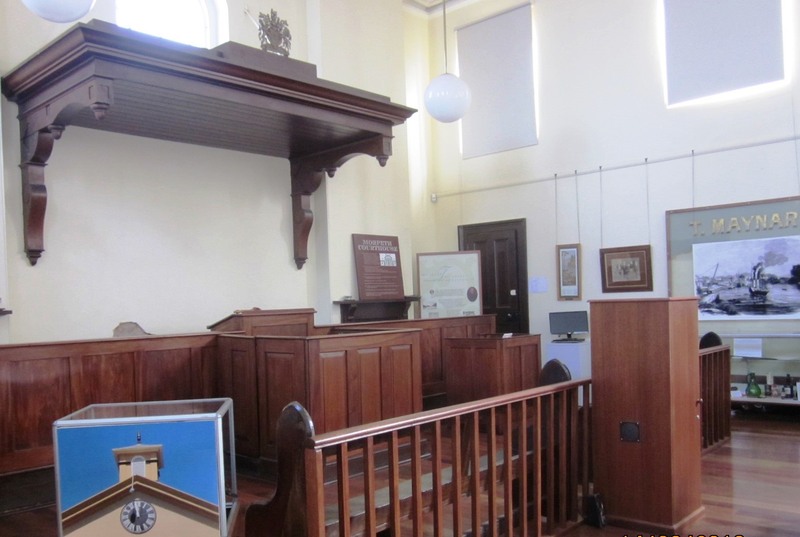 Morpeth Museum explores the rich heritage of the region in the former Courthouse. Morpeth was the major river port of the Hunter Valley and surrounding districts between 1832 and 1920. An important trade, cultural, commercial and religious centre, it was a bustling town filled with sailors, bullockies and hotels; bond stores and salesmen; free settlers and convict workers; dairy farmers and railway men as well as the multitude of stories of growth and misadventure that comes with a river port. 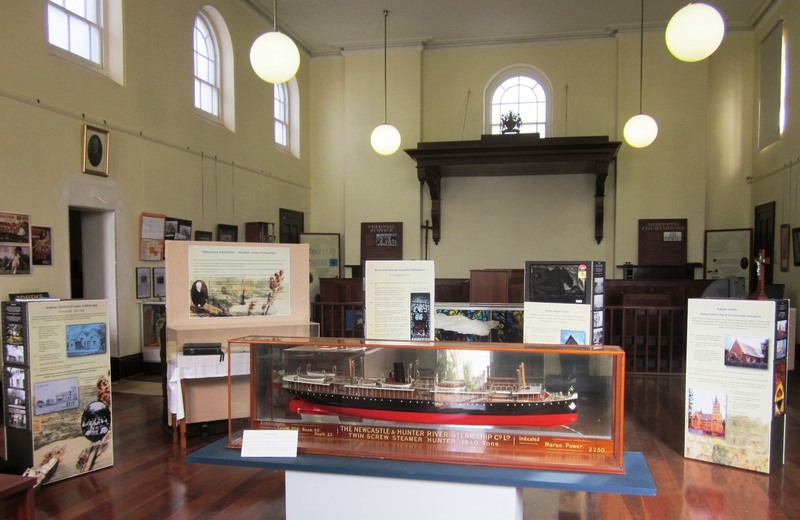 The fascinating history of the area is represented in the courthouse with exciting displays currently telling the Morpeth story of “Debauchery and Divinity” together with the gallery of “The Morpeth River Boats” photographs and models. 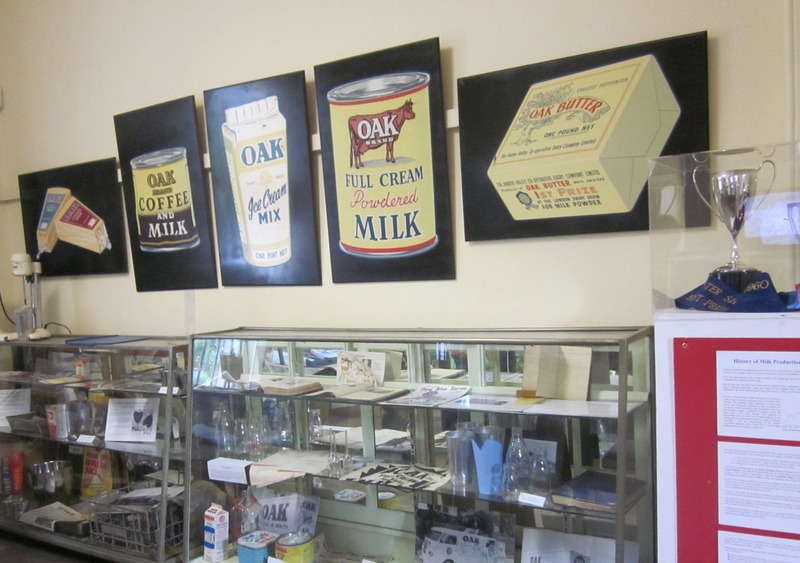 Do you remember “OAK” milkshakes, and Arnott’s biscuits? See how they started in Morpeth along with other industries. 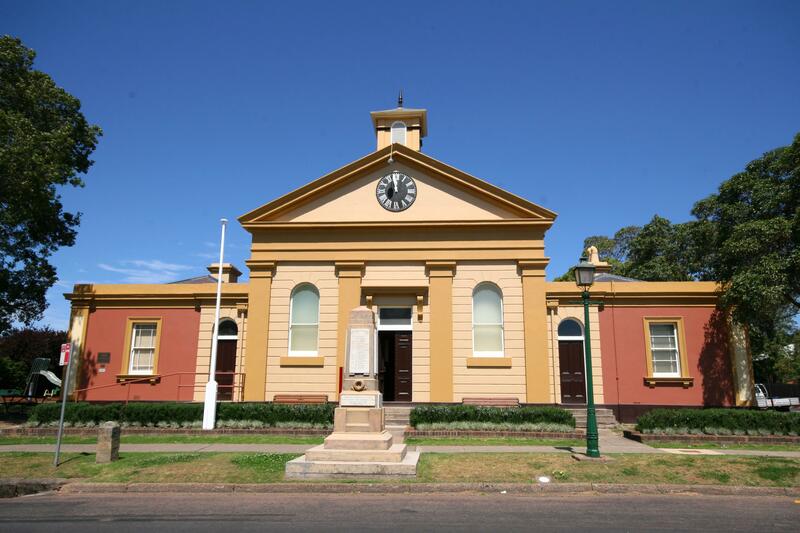 Thanks to Maitland City Council the building has undergone extensive restoration in the last three years and is once again the focal point of Morpeth. Open Thursday to Sunday, 11am to 2pm or by appointment.